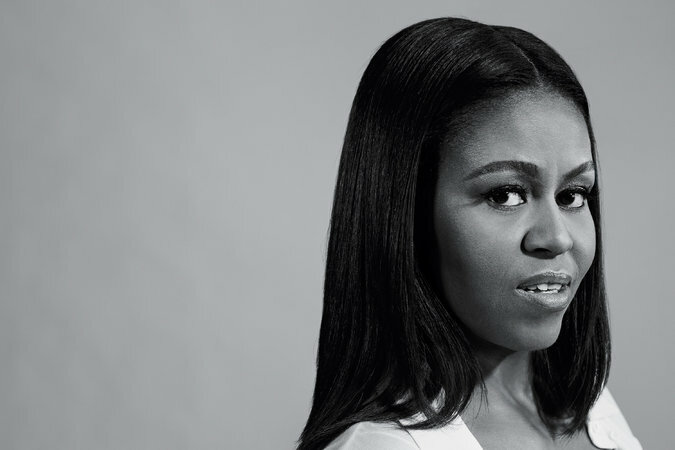 To The First Lady, With Love // Four essays (from Chimamanda Ngozi Adichie, Gloria Steinem, Jon Meacham, and Rashida Jones) about Michelle Obama. Jolene at 33 rpm // This slowed-down version sounds amazing. City Of Women // Everything Rebecca Solnit writes is solid. I used to remain politically neutral. Not so much in 2016. This is what I'm currently reading (besides student essays) and loving so far.